Hello everyone! Today I’m going to be doing the Sunshine Blogger Award. 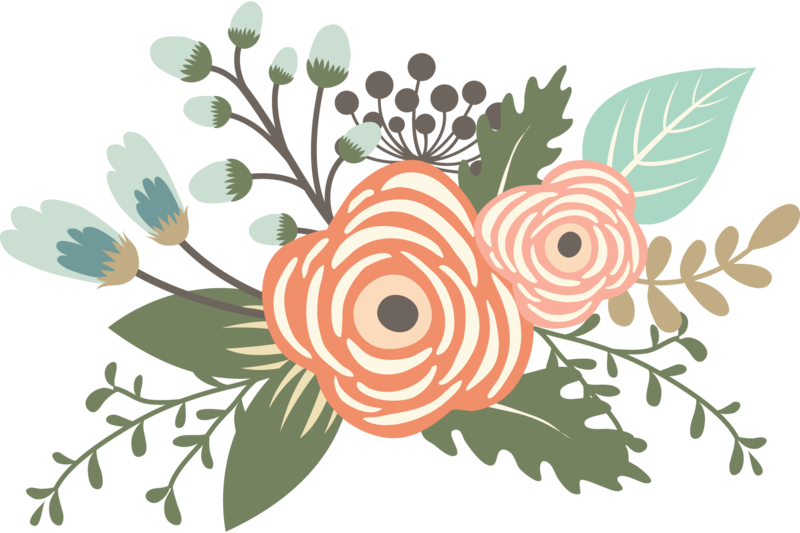 Huge thanks to Rosie at Rorotbd for nominating me! I’m super excited to answer her questions and ask you guys some of my own. What’s your least favorite book and why? As of right now Crazy House by James Patterson is my least favorite book. I picked it up on a whim because it has a pretty cover and James Patterson is usually reliable. Turns out it was a waste of time and $17. Seriously the worst book I have ever read–the plot and the characters are awful, unrealistic, nonsensical. I don’t know how to explain how much I hated this book. 2. When you were a child what did you dream of becoming? I think every kid has gone through their wanting to be a vet, or a doctor, or an astronaut phase, and I was no exception. But a dream that I have always had, and still have, is to write a book. I probably wouldn’t want to be an author full-time, but writing on the side until something is ready to publish sounds like an ideal situation. I hope one day to spread my love of magic to more people through a novel. 3. What are you currently reading and what’s amazing/ not amazing about it? Okay, I actually finished this book last night, but I’m just going to use it for this question. 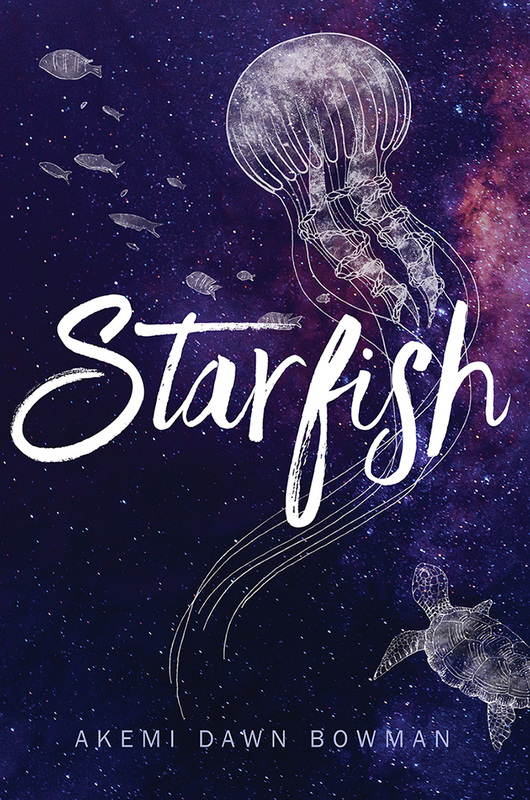 I’m “currently” reading Starfish by Akemi Dawn Bowman, and it is my new favorite book. It describes the struggles of a half-Japanese girl with social anxiety and an extremely low self-esteem. I can relate almost exactly to Kiko, the main character, and I felt like I grew as a person during her journey. I could go on forever about this book, but I’ll just let you read my review here. 20/10 would recommend. This is a heartbreakingly beautiful book promoting diversity and self-love. 4. How many books have you read so far this year and do you have a goal? Sadly I’m not doing so hot on my reading goal. Last year I was able to read 111, so I thought it was reasonable to set my goal for this year to 110. Nope. Nopity nope nope NOPE. I’ve had like, a year-long reading slump. I’m currently at 54 books, and I’ve reduced my goal to 90. Fingers crossed that I can get my act together these last 4 months. 5. Name one film/TV show that would be great as a book! This is a tough one! Most of the best movies/shows are originally books, so for this one I would have to say the new Wonder Woman movie. Yes, I know she was in countless comics, but I want the exact plot of the movie in a book. I loved it. A lot. 6. Describe your perfect holiday! Oh my goodness, the possibilities. 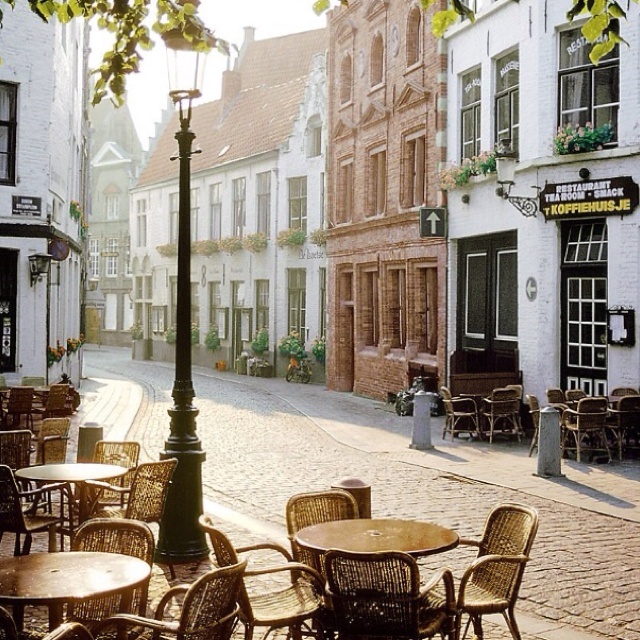 I would love to travel across Europe staying in cute little inns and finding hidden waterfalls. It would have to be a perfect combination of me lazing about in cozy, sunny cafés and being adventurous and visiting landmarks and famous places. Of course, there would also be lots and lots of yummy food. And of course, there would also be a magic portal that lead to Japan so I could visit hot springs and ride the bullet train and explore Tokyo and shop in cute little places and eat yaki soba and sushi and gyouza. Of course. 7. Who is your all time favorite character? How could you even ask me this, Rosie?! I have about 40 million favorite characters, but I would say that one of my high-up-there favorites is Zuzana from Lain Taylor’s Daughter of Smoke and Bone series. The novella with Mike and Zuzana was too much for me to handle. 8. Describe your favorite cake! I have the BIGGEST sweet tooth and cake is THE BEST THING IN EXISTENCE. I like all kinds, but my favorite is the really cheap store-bought vanilla ones you can get from Smith’s. I know. It’s a disgrace. But I just love the super-sweet frosting. Game of Thrones all the way!! Can we talk about the most recent episode because WOWZA. 10. Best moment so far in life? This is so hard to answer, because I feel like all thoughts and emotions we have after something happens can change our perception of a moment. So, a great moment can turn into a bittersweet one after thinking about it for a while. Life is way too complex to have a best moment, but I’d say that waking up every morning with the birds chirping and the sun filtering through my curtains is one of my favorite moments. I love the smell of home, the warmth of my blankets, the slight buzz of the AC. I know it’s not a single moment, but it still counts, right? 11. You are trapped on an island, you can bring three fictional people with you, who are they and why? I would bring Khaleesi, one of her dragons, and Dean Winchester. I would need the dragon to get off the island, Khaleesi to make sure said dragon doesn’t eat me/set me on fire, and Dean because he is attractive and I don’t need anyone else for practical purposes. Oops. I know you all are busy, so take your time doing the tag if/when you get to it. If you could change the ending of one book, which one would you choose and how would you change it? If you could bring one dead author back to life, who would it be? What is your favorite thing to snack on while reading? If you could have a fictional animal as a pet, what would you choose? Pit two characters against each other and tell us who would lose in a fight. What TV show would you add a season to? What fictional world would you live in for a week? What book would you make required school reading? I think we can all agree that Game Of Thrones is like, SUPER AMAZING! And yes, omg the last episode!! I have yet to see the Wonder Woman movie *hides from shame* but a book would be fantastic!